Includes 11 songs students know and love, carefully graded and arranged for piano solo with great teacher accompaniments. Orchestrated accompaniments are also available on CD. 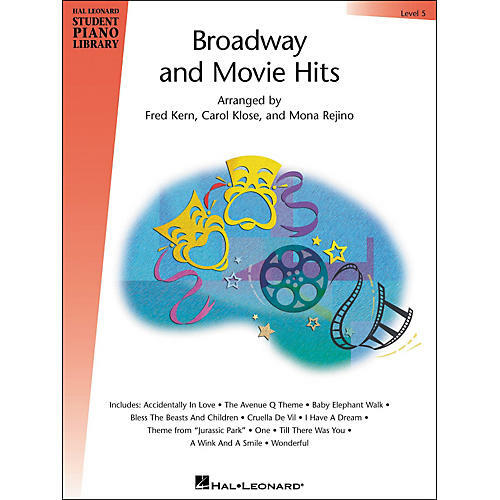 11 Songs: Accidentally in Love · The Avenue Q Theme · Baby Elephant Walk · Bless the Beasts and Children · Cruella De Vil · I Have a Dream · Theme from Jurassic Park · One · Till There Was You · A Wink and a Smile · Wonderful.